With the help of TCM readers with CBs and Ham Radios, we tune in to the advantages these technologies offer for traditional RVing and off-grid travel. Even in the age of advanced smartphones and nationwide cellular networks, CBs and Ham Radios are still relevant, and could save your bacon. This week’s Question of the Week was, “Do you have a CB radio in your truck camping truck?” Thanks again to Paul Currier for inspiring this week’s question. 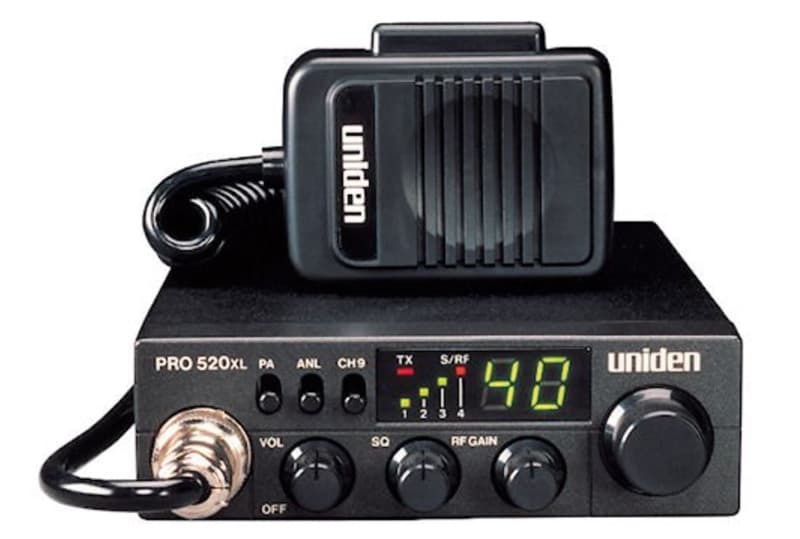 “I used to run a Uniden 520XL, which is a great small CB radio. I used it with a Everhardt TSM4 four-foot Tiger SuperFlex antenna. It’s a great antenna, but no one ever uses CBs around here anymore. I became an amateur radio operator (ham) in 2010 and now run ham radios in all my rigs. 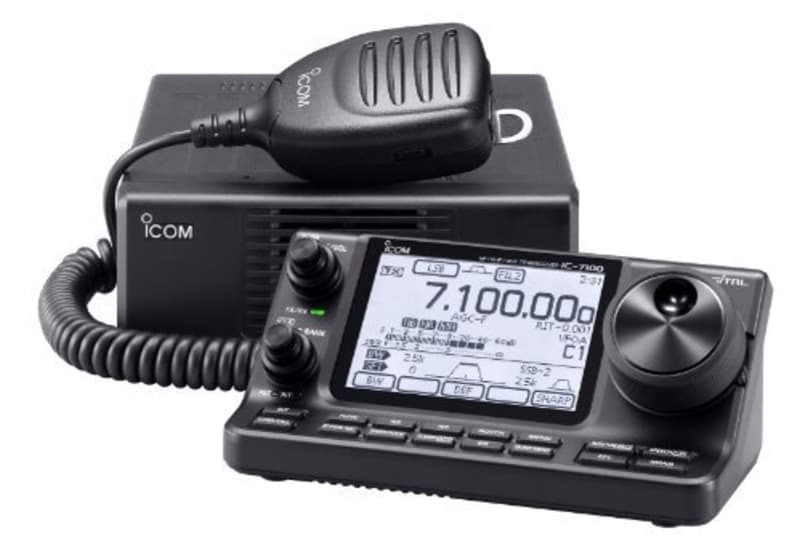 I use the Icom 5100 in the cab of the truck for two meters and 440. 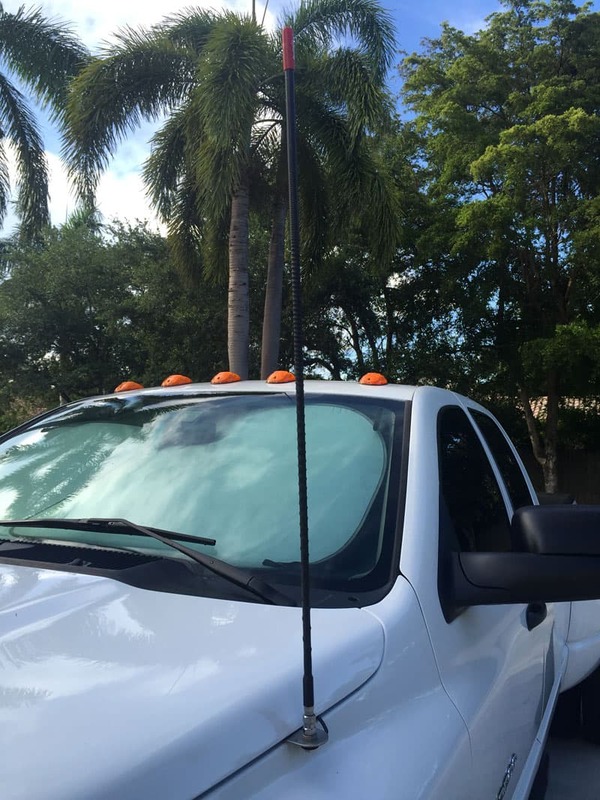 I made my own antenna mount coming out of the hood of the truck and use the SF Hustler 2 meter antenna. It isn’t a dual band but I never transmit on 440, so no matter. It receives well and it is a nice low price antenna. I have the 5100 programmed for the police and emergency frequencies as well as the airplane and marine frequencies. 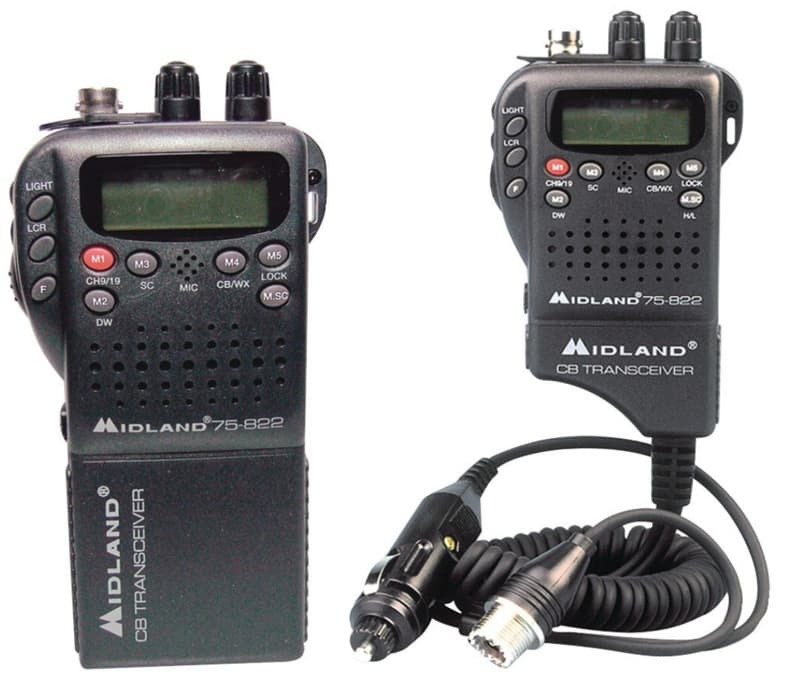 It is a great scanner, as well as a great transceiver. I have the Icom 7100 in the camper with a duel band vertical antenna. I can slide it up when parked and down when traveling. The 7100 is a multi band HF and has two meter and 440 as well. My Icom 7100 can do CB as well. For HF I have wire dipoles. I can set up in a short time when camping to talk around the world when propagation is good. “We were required to have a CB radio for an organized tour we took along the Applegate Trail in northern Nevada. The tour leaders used the radio to keep our group of twelve vehicles organized and informed. On the advice of our leader, I mounted the radio and microphone bracket on a plastic cutting board equipped with soft rubber weather-stripping on the bottom. When we need the radio, it sits securely on the dashboard and plugs into a cigarette-lighter socket.